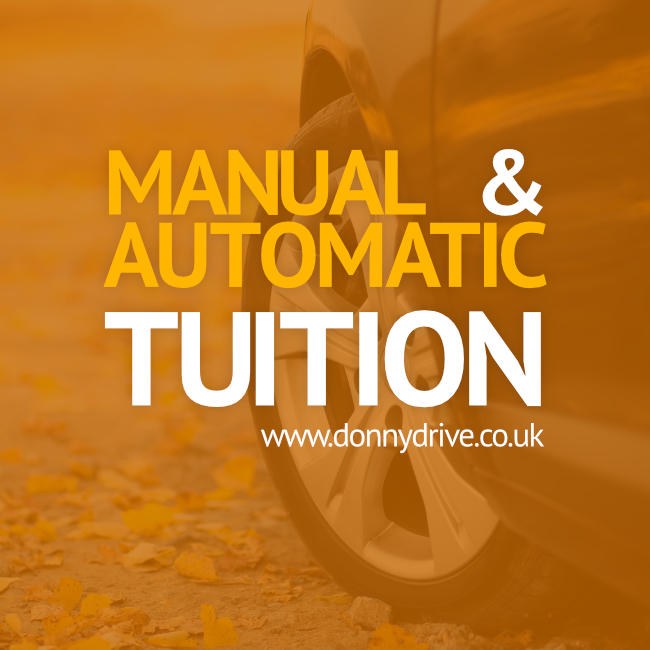 Established in 2014, Donny Drive are a dedicated group of instructors committed to delivering good driving standards. Covering the areas of Doncaster, Rotherham, Barnsley, Wakefield, Pontefract and Huddersfield we are a focused team teaching people how to drive safely. We continue to enjoy helping people to achieve their driving ambitions via good quality local tuition. Since starting our instructor team have expanded and all of them are on the DVSA register and fully approved. We are known for our enjoyable driver instruction which makes a rewarding experience. We use modern techniques which are specifically are designed for first time driving test success. Donny Drive welcomes any questions about us, or how you can get started with learning to drive. Get in touch with us today.